What are the trading hours on Bahrain Bourse? Trading hours in Bahrain Bourse are Sunday to Thursday from 9:30 AM till 1:00 PM, and from 9:15 AM till 9:30 AM for the pre-open market. Is there a specific Broker which Bahrain Bourse recommends? Bahrain Bourse cannot recommend any broker to any given party, you may view the brokers registered with Bahrain Bourse and decide which to use based on your research. What are the instruments listed on Bahrain Bourse? Bahrain Bourse currently lists 95 instruments of various asset classes including Equities, Bonds, Sukuk, T-Bills, and Mutual Funds. For further details please click on “Live Quotes & Markets” or “Products & Services” on the tab menu for more details. How can I open account at Bahrain Bourse, and how do I trade? The investor should apply for an "Investor Number" at Bahrain Bourse by filing CSD Application Form 1A/1B and 2 and attaching the required documentation. Securities must be deposited into CSD System prior to any sell transaction. Following investor account opening forms, investors can then provide their authorized brokers with trading instructions. An educational video is available for first time investors on how to open an account. How can I access my statement online? Investors are required to register to eServices Account in order to login and access statements online. I am a non-Bahraini, can I open an Investor Number (NIN)? Bahrain Bourse (BHB) is open to investors of any nationality in any domicile. Any individual or institution can apply for an Investor Number (NIN). Investors are required to submit either Form 1A/1B and 2 through their authorized Broker. Can an investor trade through more than one broker? An investor may have more than one account linked to several brokers. The investor can transfer securities among those accounts by making the request through the relevant authorized Broker. Is it possible to transfer my owned shares to friends & family members? BHB only allows transfer of securities among family members up to the second degree (Family Transfer). How can I create a Portfolio account? I am a vendor, how can I subscribe to receive market data? 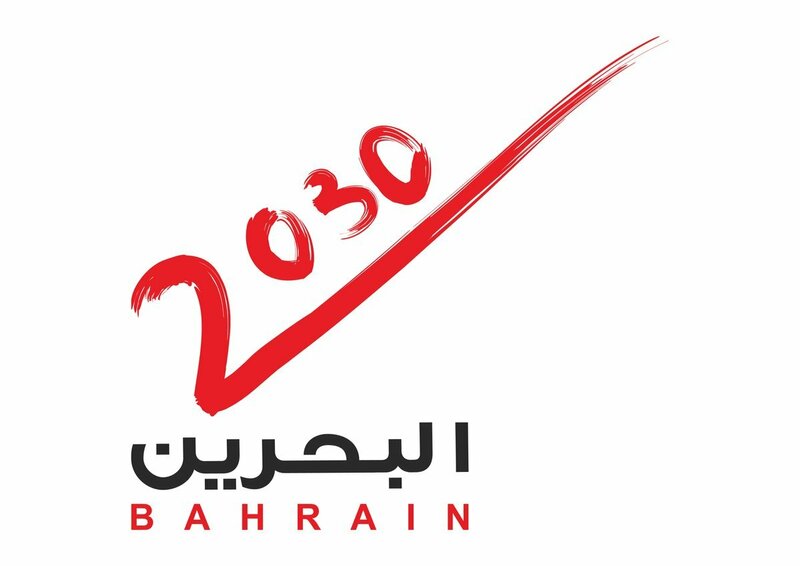 Specialized data vendors interested in distribution of Bahrain Bourse's market data should first execute an Information Licensing Agreement. What are the licensing fees associated with market data distribution? Bahrain Bourse offers a suite of market data packages to specialized data vendors. The full list of fees is available under Products & Services. Where can I find REITs listing rules? You can find the REITs Listing Rules under Rules & Regulations. Background information on REITs and eligibility criteria can also be found here. 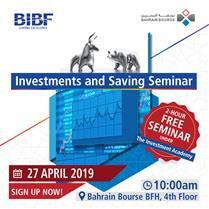 How to become a member of Bahrain Bourse? Membership to Bahrain Bourse is open to credible brokerage houses globally. Bahrain Bourse handles the entire membership application procedure and application forms are available under Becoming a Member page. Is it possible to visit Bahrain Bourse’s premises? Bahrain Bourse welcomes visits from students for educational purposes as well as from trade associations and business groups. Visits can be arranged from Sunday to Thursday during trading hours. Prospective visitors should send a visit request in advance to our Corporate Communications team on [email protected].